It is now 3 months since the AGM Greens Report and the committee would like to update the membership on progress .........click HERE to read more. 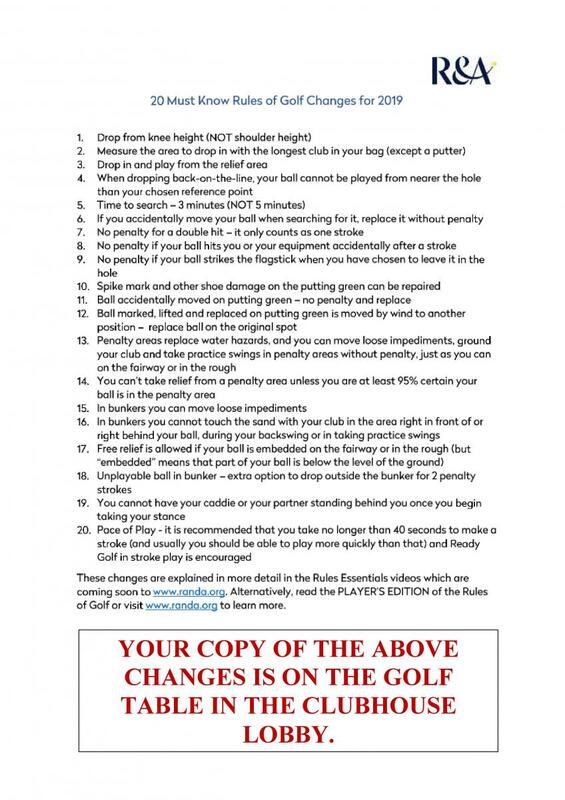 If you would like to play in any of the above matches, please enter on the relevant match entry sheet, which can be found in the clubhouse lobby. 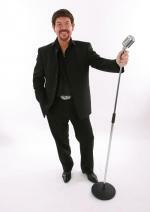 "With an international career spanning 18 years of top quality live entertainment, Ian Anthony is now widely regarded as one of the worlds finest and most authentic Tom Jones Tribute Acts." Please be considerate when using the club car park. 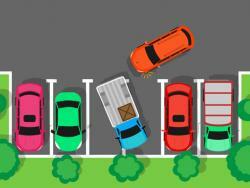 Park within the lines of the marked bays and do not straddle two or more parking spaces.